We have a very gentle and compassionate manner and the process we use is one that puts you in the driver’s seat as a true partner in your oral health care. You will notice from your first visit the extra time we spend learning about you and your teeth to ensure that we start with the right information and give you the best care possible. When we work together with you, the patient, we can become a powerful health resource. 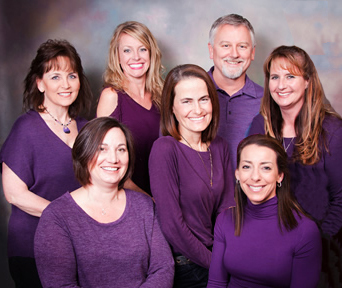 Call us today and discover more about why we are Greensboro's first choice in dental care.